Please check out our website for complete information and specifications. scottdmax and dumontsand like this. Does it require larger diameter wheels? Will this still work with the stock 14" SE beadlock wheels? Look great, and I bet they stop better as well, but the price $1880 will probably make people put on the brakes in regards to purchasing. Nice setup for sure. But that ain't exactly great bang for the buck there. Me thinks I'll pass. Feels like they are attempting to take advantage of a surging market. 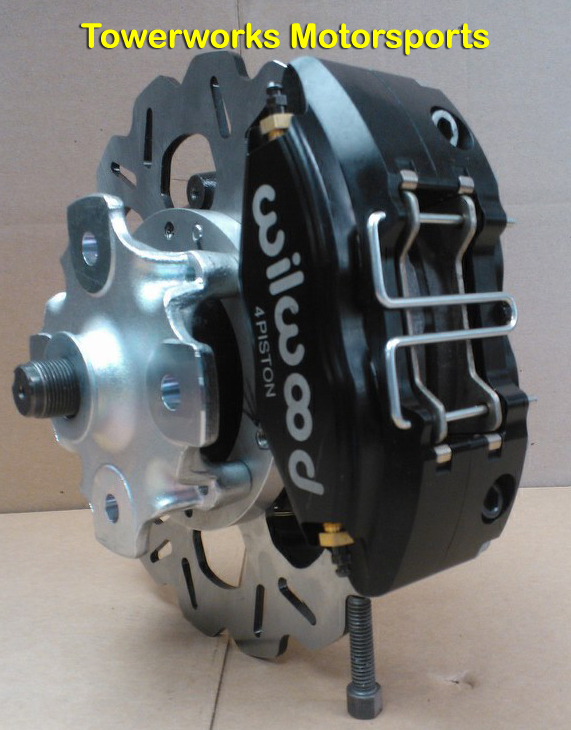 Actually it's pretty much in line, I priced out the rotors and lines from Galfer and the calipers through Wilwood and it's right there and you still need a bracket to mount them. Brian said they will work with stock and several others he named off. "Brian, if you send me my silicon oil lines I'll get a set, if you get me the RED brake lines that Galfer makes for the YXZ".